Travel and access restrictions may be planned for this event. 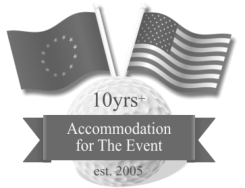 Venue access for Solheim Cup ticket holders via park and ride facilities and scheduled transportation services to Gleneagles. 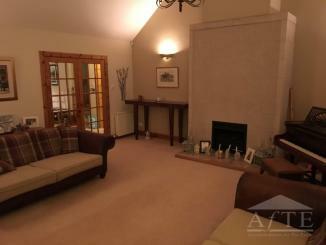 Situated within a quiet cul-de-sac less than 1 mile to Gleneagles Hotel (10 minutes walking). 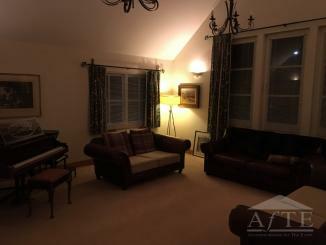 4 large double bedrooms, master bedroom with en-suite. Family bathroom upstairs with bath/shower combo, guest bathroom downstairs with shower, large kitchen/adjoining conservatory, formal lounge, children's playroom, utility room, double garage. Parking in driveway for 4 vehicles. 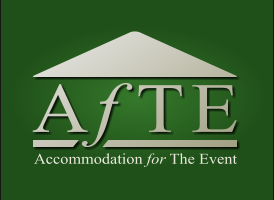 To check availability on this rental or to make a booking please contact Andrew Renwick at 07515067960 or by email using the contact form below. Enter your contact details carefully so the person can reply back to you. Make sure your email address is correct, you'll need it to login and view your messages. New users: Enter a password below (min 4 characters) or leave blank and one will be generated for you.